This is one of my favorite sentences from Tom Clynes’ book, The Boy Who Played with Fusion: Extreme Science, Extreme Parenting, and How to Make a Star. The Boy Who Played With Fusion is not only a captivating true story about a profoundly gifted boy but also an important book if you’re an advocate for gifted children. You can find out more about Tom’s book in my review here. 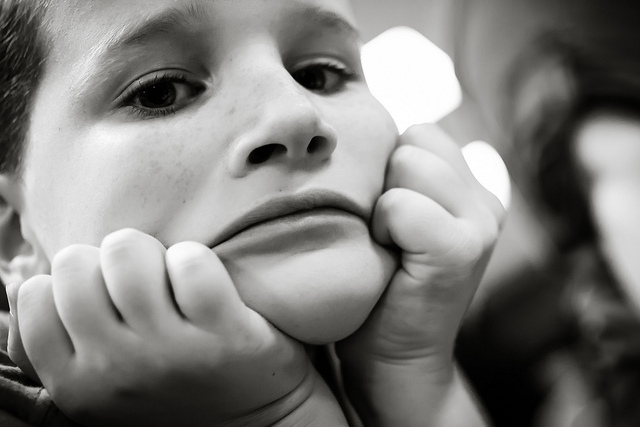 And, in case you haven’t seen it, my popular post about gifted kids and waiting, is here. Whether you’re a parent of a gifted child or dealing with your own rainforest-minded soul, there are lots of complications, confoundations and chaotizations. Am I right? 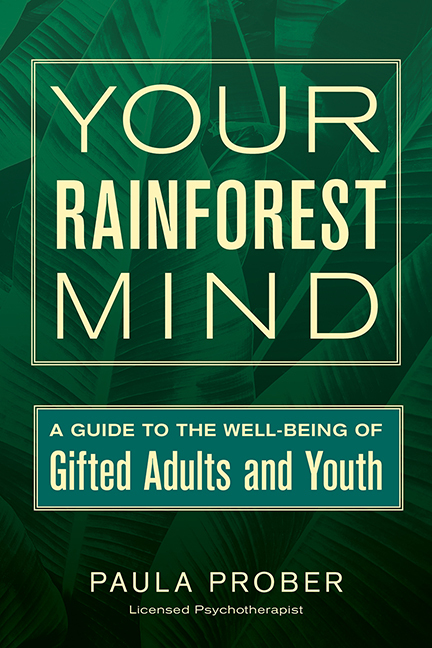 “The rainforest is Paula Prober’s fresh and apt metaphor for the abundant internal ecosystem of the gifted child or adult. Like tropical forests around the world, the gifted are both fragile and powerful, surrounded by threats but full of world-changing potential. To my patient bloggEEs: I hope you’re tolerating my book promotion enthusiasm. I promise to continue to provide important content here on my blog as we continue on this journey together. Thank you so much for your support and encouragement. 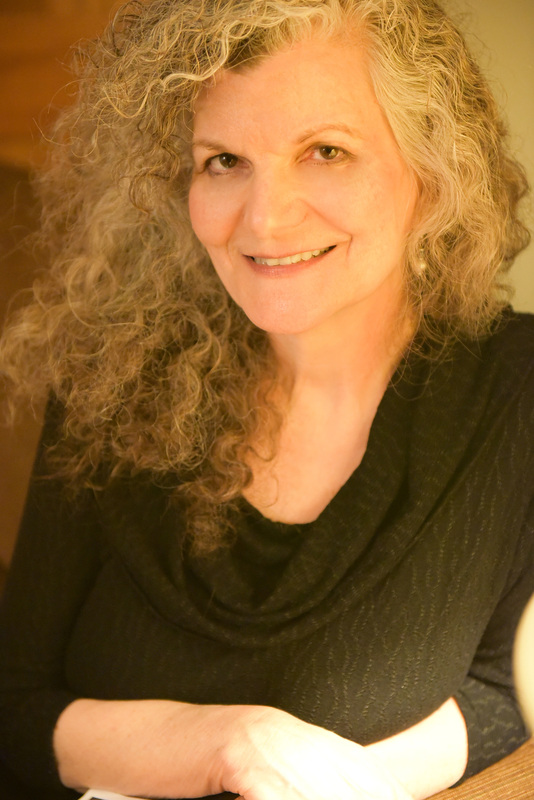 And speaking of promotion, the lovely Linda K. Silverman of the Gifted Development Center in Denver wrote this review. And one more thing: I’m giving a talk through the Intergifted site on July 12 (2016). It’s free and you’ll be able to see what I look like and sound like after all of this time wondering how old I really am and if I’m as funny “in person.” The details are here. 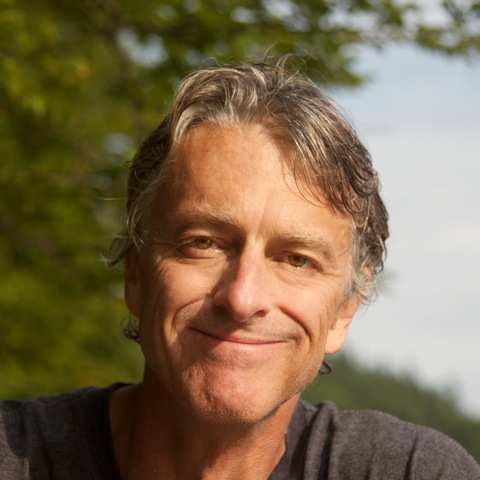 Tags: counseling, gifted adults, gifted children, intelligence, Linda K. Silverman, mental health, parenting, rainforest mind, The Boy Who Played With Fusion, Tom Clynes, Your Rainforest Mind | Permalink. They Say You’re A Know-It-All. Are You? What did you do when you were in school and you knew all of the answers to the questions the teacher was asking? Did you raise your hand expecting that you’d be called on? Did you raise your hand expecting the teacher to ignore you? Did you not raise your hand because the other kids would get mad at you? Did you blurt out the answer out of frustration or anger or a touch of ADHD? Did you read Hamlet for the fifth time? Did you plan the design for a nuclear fusion reactor? Did you stare out the window in despair looking to the crows for consolation? All you wanted was to learn something new. To be free to be curious and excited. To share big ideas with your peers. You weren’t trying to make anyone else look bad. You weren’t trying to show how smart you were. You weren’t trying to irritate the teacher. All you wanted was to learn something new. Ironic, isn’t it? When you’re often feeling like an impostor? When you know how much you don’t know? You’re the last one to think that you know it all. Maybe you were like Taylor Wilson. Just trying to correct the outdated information his science teacher was presenting to the class. Eager to talk with someone about “the esoteric behaviors of baryons and mesons.” Exploring nuclear fusion on his own while failing science in school. Granted, we know that, in school, it’s very hard for teachers to manage large groups of energetic kids and meet each child’s particular educational needs. We know this. We need to work to change the system. But for now, and from now on, I don’t want you to be blamed for your ravenous hunger for knowledge. I don’t want you to be mislabeled. I don’t want you to blame yourself. 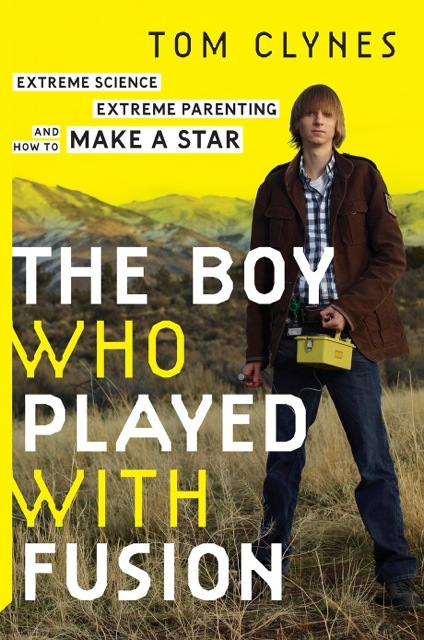 Tags: arrogance, gifted children, impostor syndrome, know-it-all, schooling, Taylor Wilson, The Boy Who Played With Fusion, Tom Clynes | Permalink. It all started in first grade when you eagerly finished the entire workbook in one night. You thought your teacher would be pleased. She was not pleased. You were told to sit and color the pictures and WAIT until the other first graders caught up with you. Then there was the time they were teaching addition and you had been doing complicated calculations in your head since you were four. You were told to WAIT. You were too young to learn fractions. When you were eleven, you were dying to read The Autobiography of Malcolm X but you were told to WAIT. That was the book everyone was required to read in high school. When you scored in the 99th percentile in reading and math and could easily work two years above grade level, it was decided that you shouldn’t skip a grade. You needed to WAIT until you were more emotionally and socially mature, even though you were capable of contributing confidently to discussions with your parents’ friends. You wanted to know about death and God. You were told to WAIT until you were a grownup because you wouldn’t understand. Your colleagues at work take hours to conclude what you knew last week. Your boss wants you to calm down and slow down and not share your ideas just yet. Maybe next week. You’ve completed all of your assigned work for the day and it’s only 1pm. Your supervisor says she’ll get back to you with the answers to your questions. She never does. You’ve learned everything you can about your job and now the tasks are frustrating and boring. You wonder when you can share the fascinating article you read in the New Yorker while friends talk about recipes and reality TV. Imagine a world where gifted kids don’t have to wait. A world where you can be yourself. Imagine the possibilities. To my blogEEs: Tell us about the times that you or your kids have had to wait. What was it like? How did you cope? And for the skeptics among you, I understand that patience is important and there are times when we all need to wait. And, yet. This is about WAITING. You know what I’m talkin’ about. And thank you, as always, for reading and sharing. Tags: gifted adults, gifted children, parenting, schooling, Tom Clynes, waiting | Permalink.